Tim Brabants is Great Britain’s first Olympic Gold medalist in canoeing. It was at the 2008 Beijing games that the kayaker was victorious in the K1 1000m. 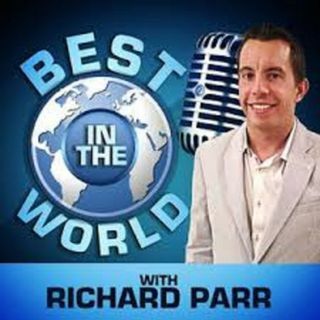 Tim is our guest on this episode of the Best in the World with Richard Parr. On the podcast he explains how he managed to juggle being an Olympic kayaker and a doctor. Richard discusses with Tim ... Maggiori informazioni about the importance of data and technology in the sport.